Because KOLO Charities is administered and organized by an all-volunteer group of dedicated and concerned individuals, one hundred percent of all sponsorship’s and a majority of the event ticket fees are contributed to the charities it supports. The organizations which KOLO Charities has supported have benefited immeasurably throughout the years. 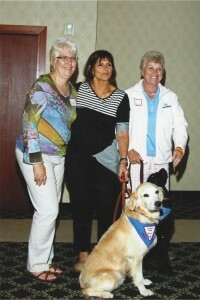 Since 1991, the organization has contributed nearly $1,000,000 to various charities. 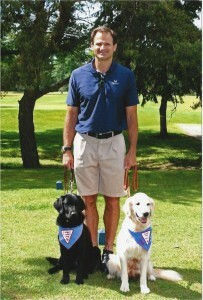 KOLO Charities has made major contributions to Leader Dogs for the Blind of Rochester, Michigan, as well as the Child Abuse Prevention and Treatment Program of HAVEN, which serves Oakland County, Michigan, through the Detroit Lions Courage House. It has also funded the Jack Danieleski Memorial Scholarship, granted annually to a deserving student from the Houghton Lake area. KOLO Charities has supported a variety of additional causes; a partial list appears below. In well over a quarter of a century, the work of this group truly has changed many lives.